Volunteers – The heart and soul of our park. Sun and Fun for Escapees. 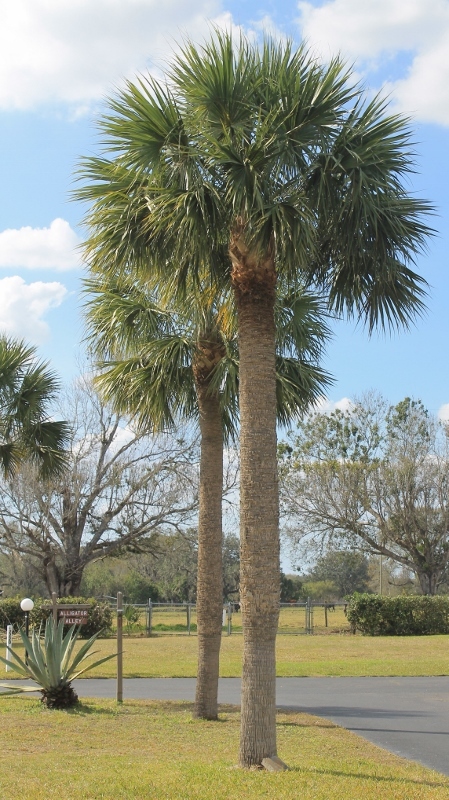 The Florida SKP Resort is one of two Escapee co-ops with a warm winter climate. Come and enjoy the beauty of our wide, palm-lined streets and abundant green areas. Our park is a quiet place to relax and enjoy the warmth of summer in winter, our year-round 84° outdoor pool, and the friendship of fellow Escapees. See Amenities. Quiet but Active. We are located in south central Florida in orange grove and cattle country, the “Real Florida.” We are only an hour from the white sand beaches of the Gulf and from the amenities of several major cities. You’ll find there is more to do here than you can fit into a visit. See Area Attractions. Welcoming and Caring. As a visitor, we welcome you as family to join in our many activities and events. See Reservation/Rental Policies. Involvement. We are an Escapee co-op which means we share in the work as well as the fun. Participating in both is a great way to get to know each other. We are an active adult community. See Activities.